Some of you might have been hearing about the Adventure Mode over the last two months, some might not. Regardless of this, we are sure that this is going to be a HUGE release of ETHEREMON that you should not miss out on. This is not only a casual game mode that will satisfy every Mon-Seekers, but more importantly, this opens a new trajectory for everyone to mine EMONT and earn passive income. What is Adventure Mode in short? Etheremons love travelling! Send your Etheremons on adventure and they will bring back astonishing rewards. You can also become a host of one or several exploration sites and earn permanent passive income! For a specific Mon type, there are shards of 3 shapes: diamond, hexagon and octagon. As each Mons Battle Power (BP) is determined by 6 different Stats, there will be in total 18 different kinds of shards (6 stats x 3 shapes) that can be used for each Mon. To boost a particular stat by 1 point, a player needs to use 3 shards of same stone kind together. For example, +1 HP requires: 1 HP diamond + 1 HP hexagon + 1 HP octagon. Exploration sites hold different types of items and rewards. The sites’ hosts will earn income for letting players’ Mons visit their sites and collect items and rewards. There are exactly 108 exploration sites in the Etheremon world. This is fixed and can never be changed. Each site holds a certain kind of booster shards and is inhabited by a mysterious kind of Etheremon. Each one is also associated with 6 different Etheremon types. For each site, there are 10 hosts. Together, the hosts equally share their site’s income. To start an adventure, select a Mon and pay an adventure fee (the fee can be ETH or EMONT). The adventure fee of each site is determined by their hosts — the true owners of the sites. The Mon then randomly travels to a random exploration site associated with its types. This site hosts receives 90% of the adventure fee paid, which will be equally distributed for 10 hosts, the remaining 10% goes back to the contract for maintenance. Each adventure takes around 30 mins to 1 hour. After that, the Mon returns to its owner with collected rewards and its photo at the visited location. We will make official announcement on Pre-sale of Exploration site in the next few days. For now, you can spend time to understand the Gameplay mechanics. Pre-sale is open on whitelist basis! 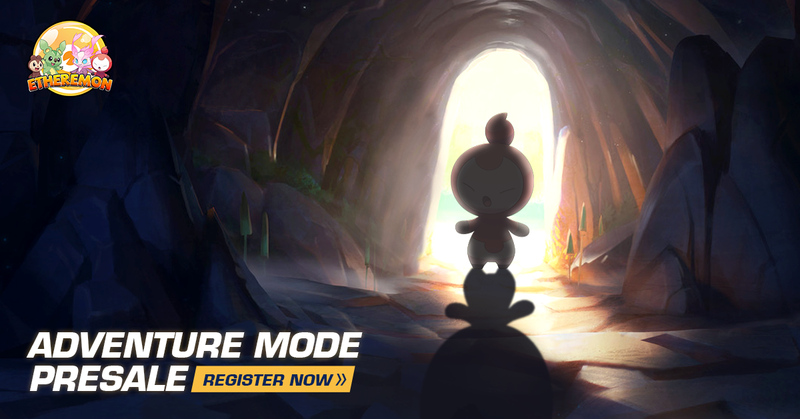 Sign up today to join Adventure Mode Pre-sale. 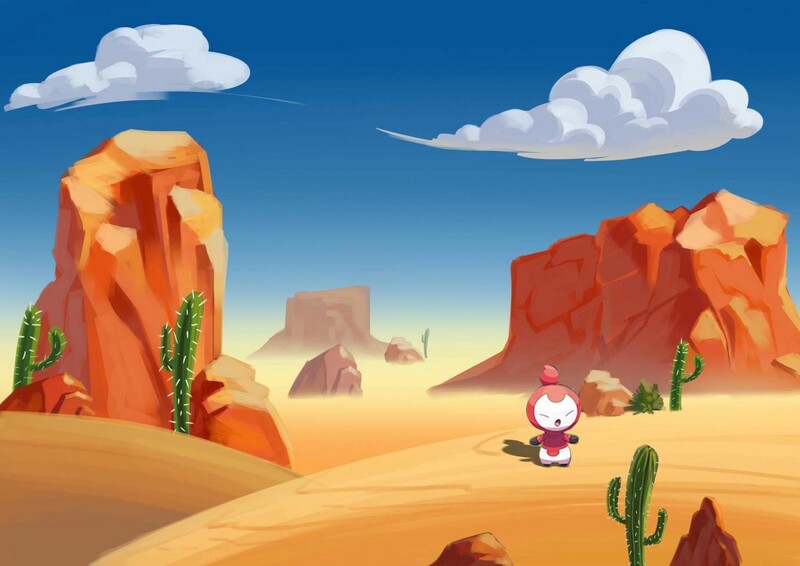 Visit https://www.etheremon.com/#/adventure and check it out! Some sites are only opened for EMONT bid. Each Etheremon (Mon) has 6 stats: Health Point, Primary Attack, Primary Defense, Secondary Attack, Secondary Defense, Speed. Mon stats = class specific stats + potential points (PP) + level-up stats. PP defines the unique potential of each Mon. When a monster is first created (bought or transformed), each of its stats’ PP is randomised from 0 to 31. It makes a huge different when 2 Mons are of similar levels. Adventure mode provides a way to increase PP permanently all the way to the maximum of 31.